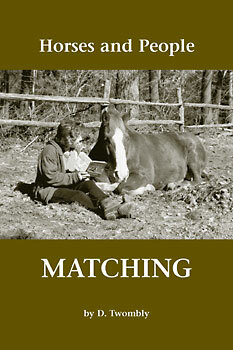 This book is perfect for everyone who loves horses! See if you can find your self here. We now have a shop at Cafe Press. 50% of the proceeds will go to support Amazing Grace Equine. See Jesse the Horse Paint!